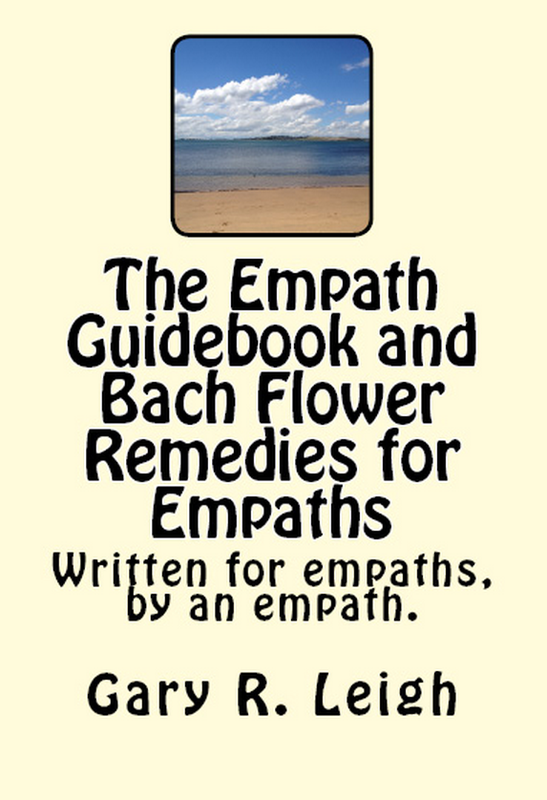 Empath Series – Bach flower remedy: Mimulus or some spiders just aren’t that cuddly. In the year 2001, I was taking a break from work. I got up to play a game on my computer, and as it was at night, I decided to not turn on the lights, so I wouldn’t disturb anyone. As it was late, I was in my dressing gown and apart from the glow of the monitor, there was no other light source. Sometime into the session, there was brief feather like sensation on my hand, and then it was gone. I thought nothing more of it. About an hour later, I decided to take a bathroom break, and went upstairs. I looked into the vanity mirror and saw, to my horror, that on my dressing gown shoulder was this huge Huntsman Spider. Now, in Australia, these spiders grow very big. While they do have a nasty bite, and look frightening, they aren’t actually lethal. This, however, did not stop me from giving a scream at the top of my lungs (which no one heard!) and ripping off my dressing gown, and throwing it on the floor. Huntsman can be aggressive, and this one clearly decided it didn’t like me as , instead of scampering toward safety, it actually advanced towards me. I’m not a fan of killing anything, and generally will let even flies live, but that night, it felt like it was me versus the large menacing spider, and one heavy object later, it was Me: 1. Huntsman: 0. Now, as you may expect, this was quiet an unnerving experience and probably most people who don’t enjoy the company of spiders would hesitate to use the computer area again. Fortunately for me, the Bach Flower Remedy: Mimulus, is the remedy for known fears. I immediately took some, and felt my fear settle, and it didn’t take me long to get over this incident. In fact, I was back at my computer the next morning without a second thought. I have come across other Huntsman since that time. In fact in my previous house, on a very hot summer’s night, one bolted across the front door as I was opening it. I just shrugged and went inside. 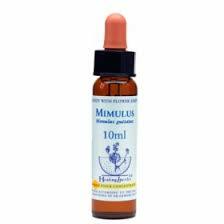 Mimulus is an amazing remedy for known fears. If you have a fear of spiders, and let’s face it, so many do, you may find this remedy will not only help you cope, but shift your perspective on them. It’s certainly worth trying for the arachnophobic type person. you can get BFRs in the US at ‘whole foods’, ‘mother’s market’, ‘trader joes’ and local natural health shop. you can also get them from http://feelbach.com/. this company has high quality remedies at affordable prices for US customers. Hahaha. Yep another Aussie here to report, I get huntsman and Wolf spiders as big as the one pictured and bigger in my house on a regular basis. We once found a wolf spider and a Huntsman in our bedroom at the same time, A few nights before a wolf spider was at the head of my bed only inches from my head. Whilst I usually get my husband to kill them, and he has had some epic battles, I have faced off with one that took half a can of ‘one shot’ spider spray to kill. I have a great fear of them that has grown over the years and in Australia, yes they have mana bars. ;D However with my growing spiritual views I do want to find a way to let live. For the non-Aussies, These are not the even the spiders to watch for. The most dangerous are funnel webs, but I live a little far north for them, the most deadly spider we get is the red back, no bigger than a black widow, often smaller. They, will kill you. Yep, the Sydney Funnel Web Spider is the most aggressive and deadliest spider in the world. Fortunately, since they developed an anti-venom, no one has died from the bite. I wouldn’t live in Sydney because of them, though. Well, it was slightly smaller, but let’s say it was the width of my shoulder. And it has been there for over an hour. It’s actually a good thing it was dark when it happened! Gary, you certainly are not doing tourism in Australia any favors w/ this post! 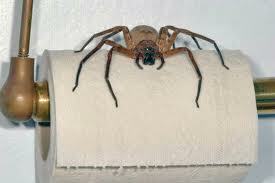 That is not a spider, that is a MONSTER and I would D-I-E if something like that was ever near or God forbid on me! No amount of Bach Flower would ever calm my fear of that gigantic spider! I am very intrigued with your info on Bach Flower remedies. 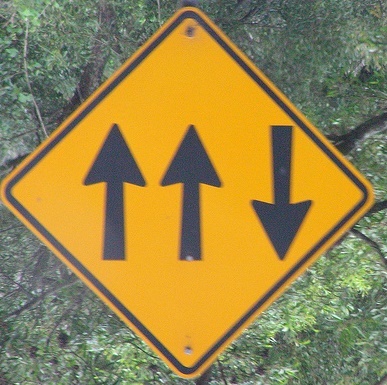 Do you know where I can get that in the states? Well, you probably wouldn’t want them crawling between the sheets of your bed, true. I don’t use any USA stores for ordering my Bach Flowers. I feel that, in my experience, the best ones are from the UK, which tend to be cheaper and can be higher quality. 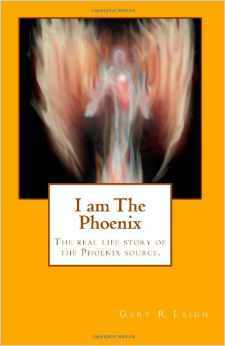 I’ve used http://www.skylarkbooks.co.uk for many years now and the healingherb brand, which is made faithfully to the exact standards. Maybe someone who lives in the USA can recommend a place?